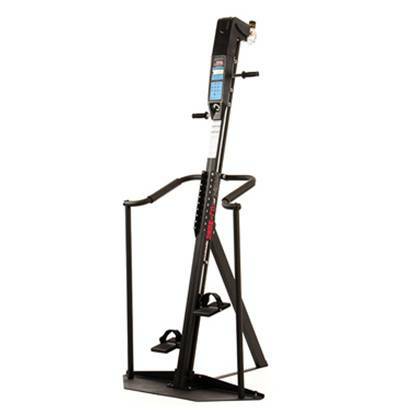 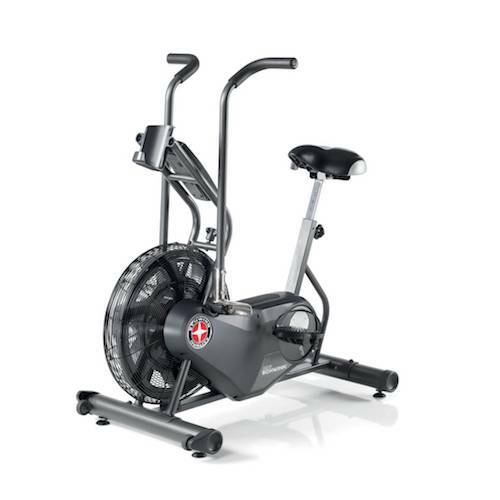 Specialized cardio machines help the user focus on specific areas of the body, muscle areas like the buttlocks, quadriceps, and the upper torso. 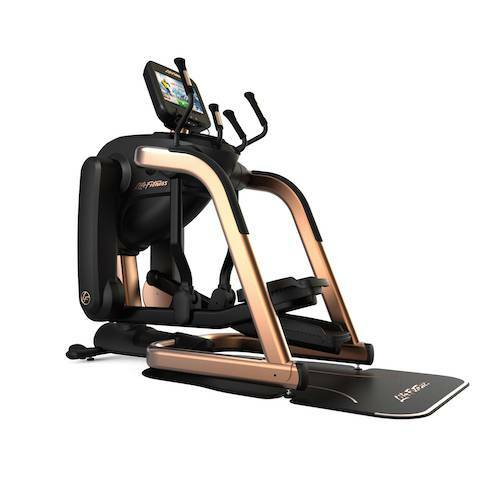 Because we all train for a different purpose, these cardio machines let you personalise your workouts. 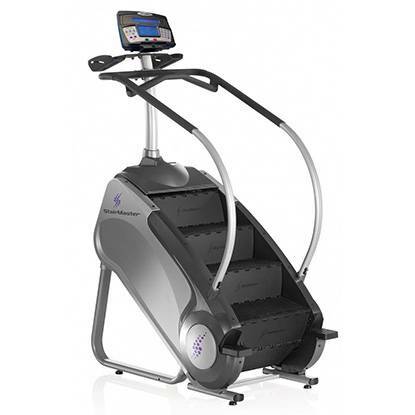 From adaptive motion trainers, to arc trainers, rope climbers stepmills & power mills… At FitnessInn you’ll find a wide range of specialized cardio machines. 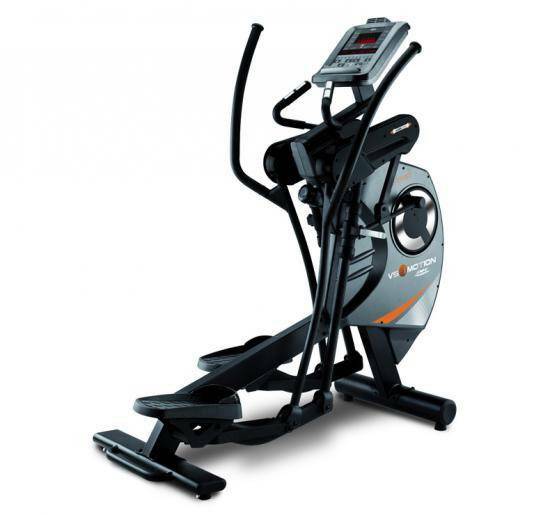 We are fitness experts that will help you find the right machine for you.